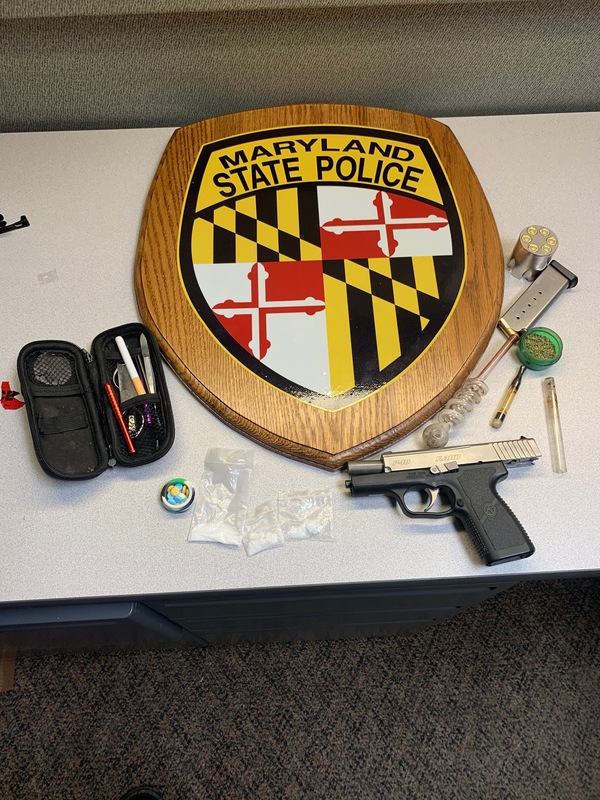 On 3/16/2019 Troopers from the Maryland State Police Frederick Barrack conducted a traffic stop of a Green BMW after determining the operator of the car had a suspended drivers license. 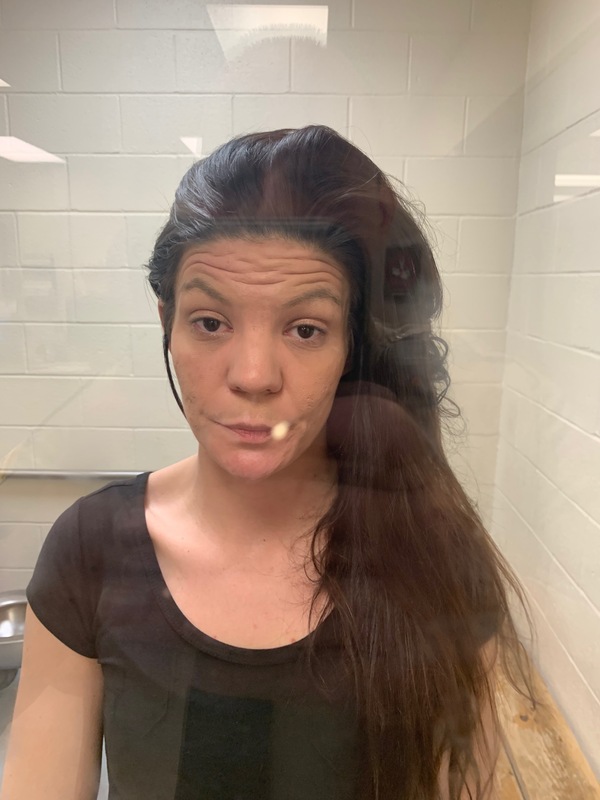 Upon making contact with the vehicle occupants several criminal indicators were observed and a K-9 scan was requested. Prior to the K-9 scan the operator of the vehicle indicated he had a firearm in the vehicle. 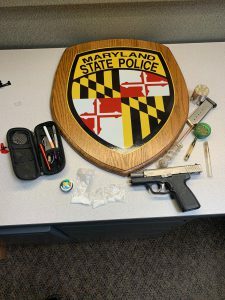 The firearm, a .40 caliber semi automatic handgun, was loaded and concealed between the driver seat and the center console. One of the passengers then admitted to having marijuana in the vehicle. 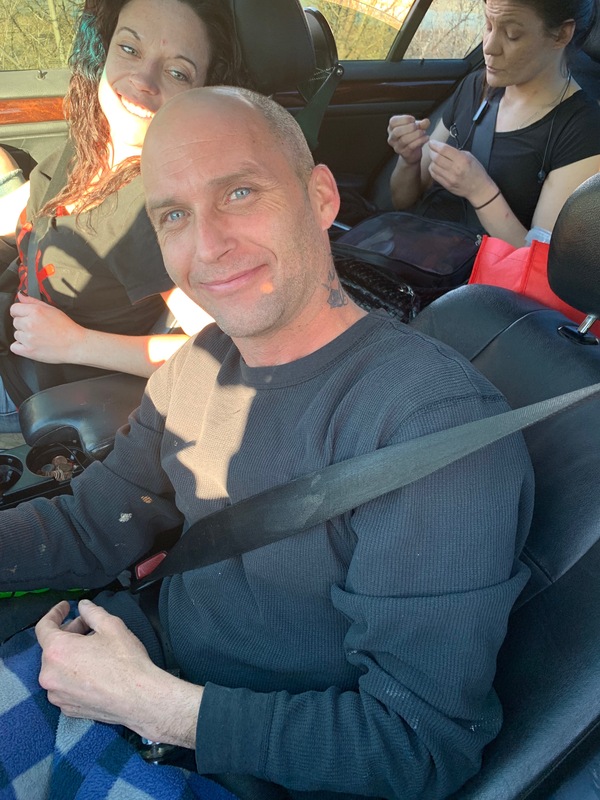 A search of the vehicle was conducted where a small amount of marijuana, THC oil, 3 baggies of methamphetamine, a crack pipe, a methamphetamine pipe and various prescription pills were located. The driver who claimed ownership of the firearm was prohibited from owning or possessing firearms.